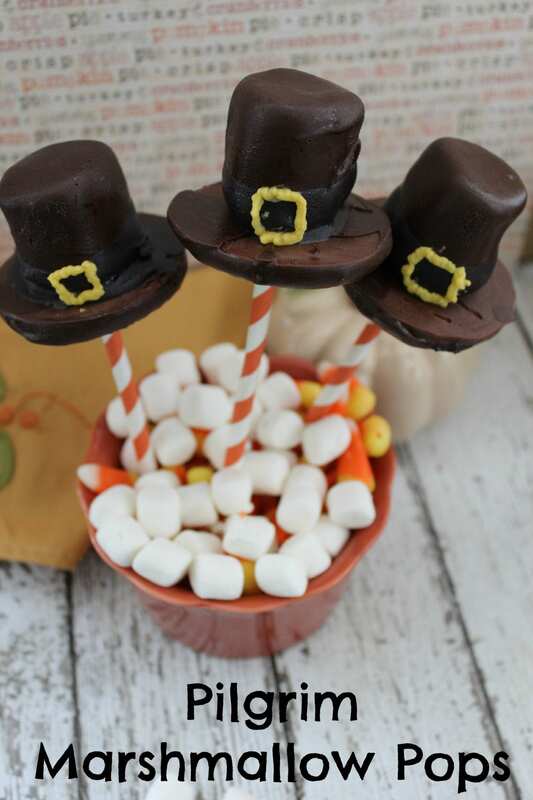 Since Thanksgiving is just right around the corner I wanted to share these adorable Pilgrim Hat Marshmallow Pops with you! 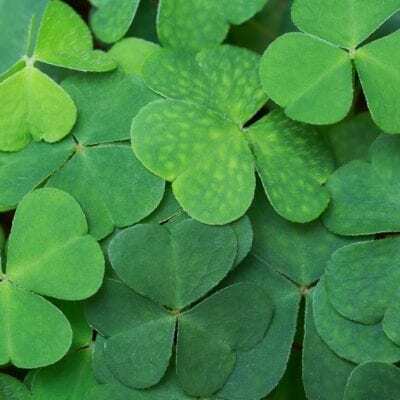 They are really very simple to make! We are so much looking forward to sharing our second Thanksgiving on SKrafty with everyone. It’s going to be an awesome day of fun and thankfulness! If you would like to add a little Minecraft to your Thanksgiving celebration be sure to join us for the SKrafty Family Minecraft Thanksgiving Class! Dip striped side of cookie in candy and place smooth side down on wax paper and place in refrigerator to set. Carefully remove stick from marshmallow. Dip bottom of marshmallow in black candy to create hatband. Place marshmallow on flat side of cookie to create hat. Heat Yellow Candy Chips in small bowl by microwaving for 30 seconds stirring and repeating until melted. Transfer Yellow chocolate to small plastic bag and clip very tiny piece of corner to use for piping. Pipe Yellow Onto fron of hatband to make buckle.